Originating from Cambodia in the 13th century, now rightly enjoying a renaissance. The large green peppers are allowed to turn red on the vine before harvesting. The Red One. 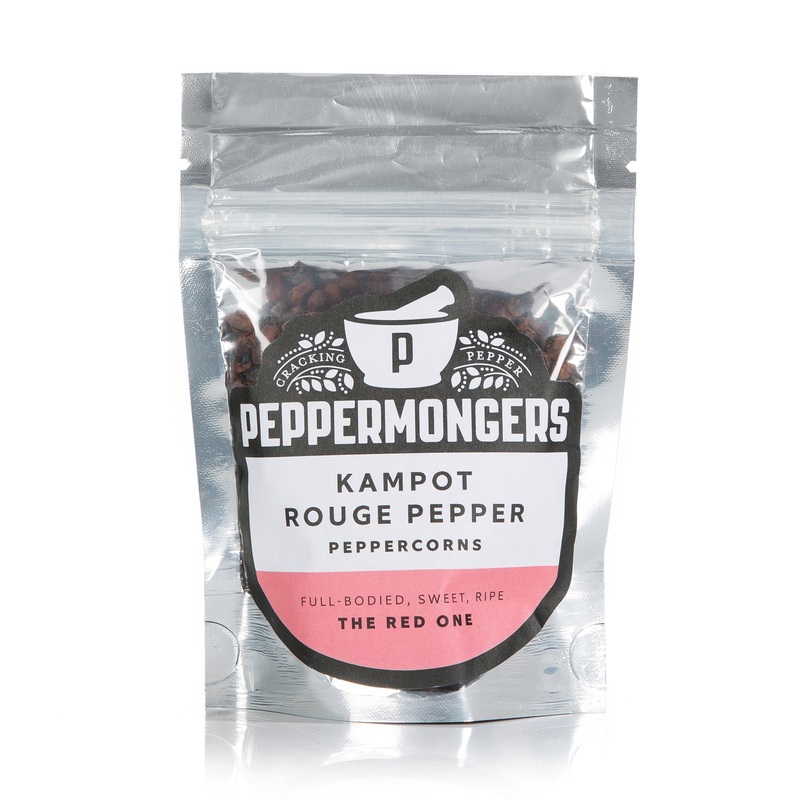 Full-bodied, and fruity with extraordinary pepperiness.